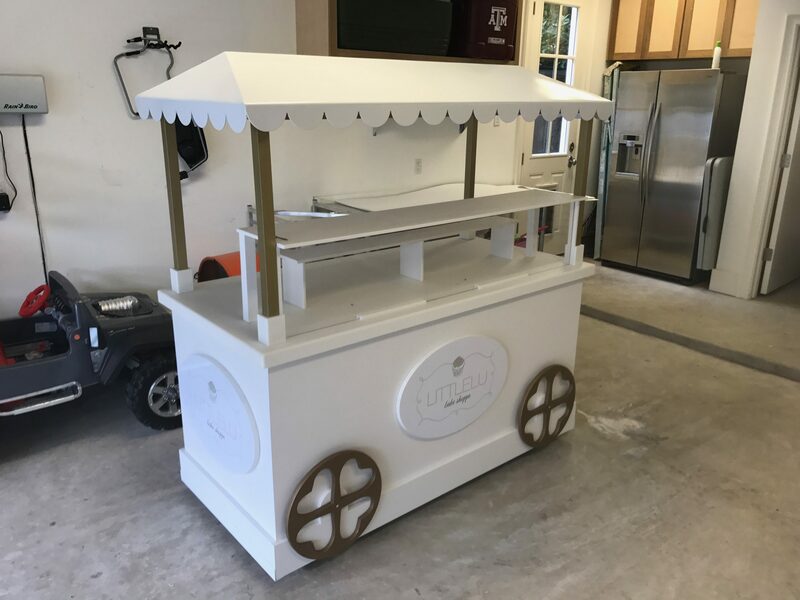 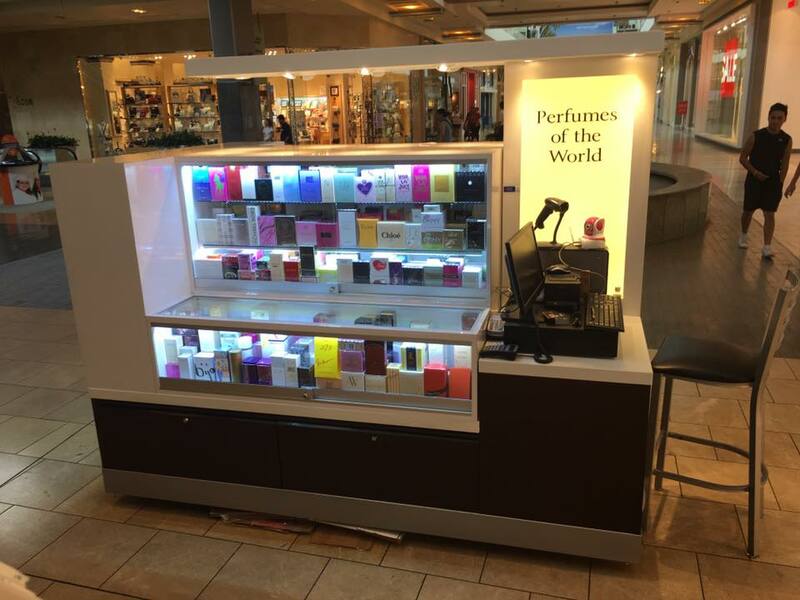 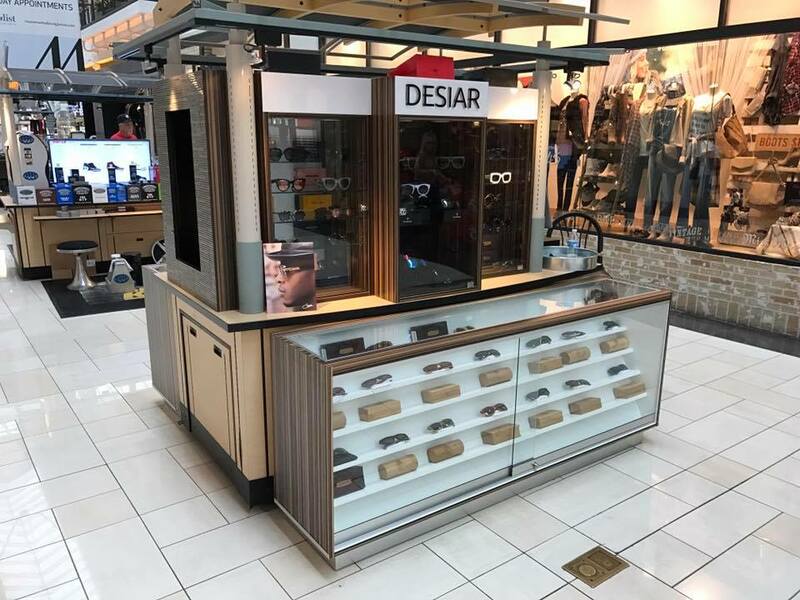 Whether it’s a sunglass, candy, perfume, or phone case cart we can create just the right cart for you! 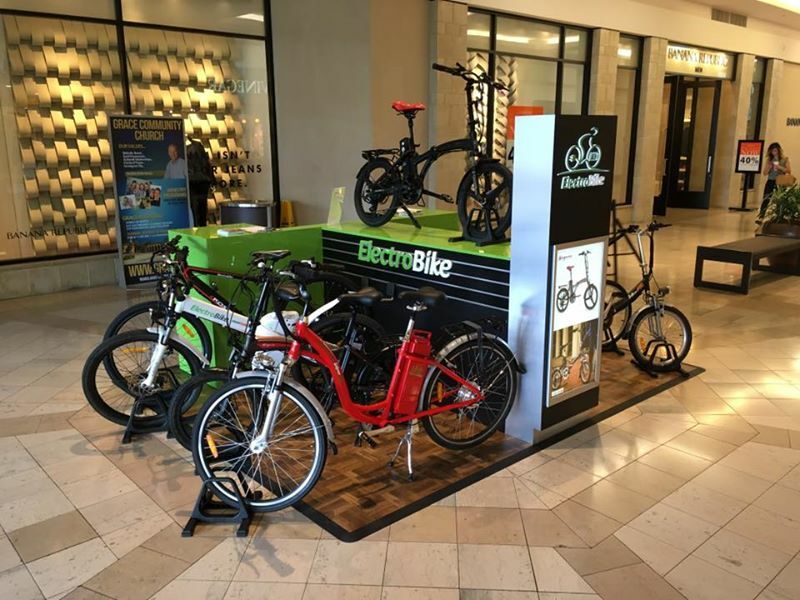 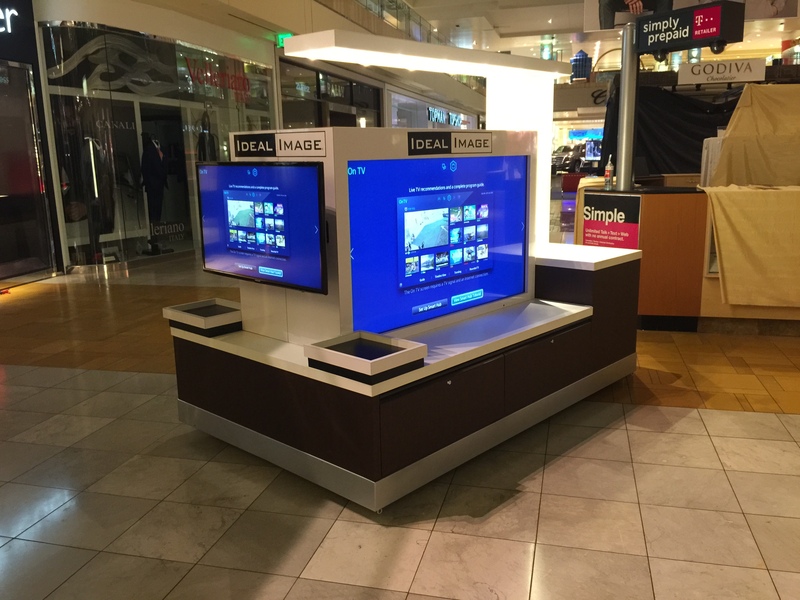 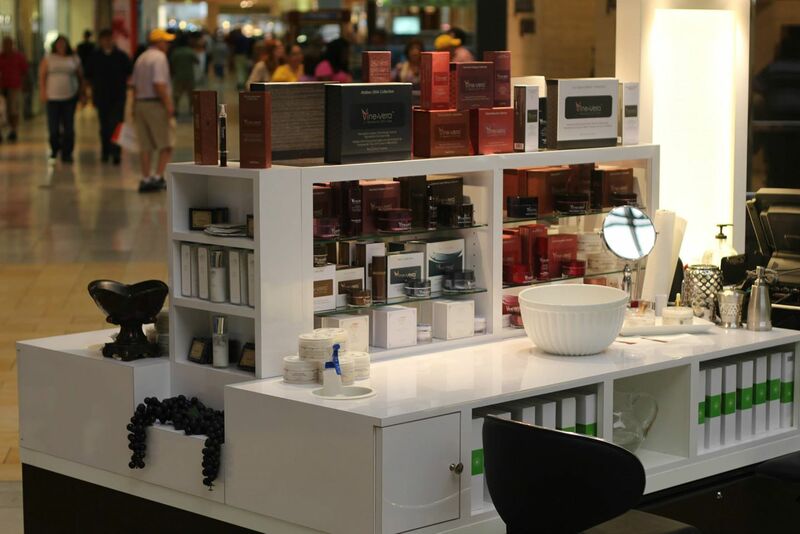 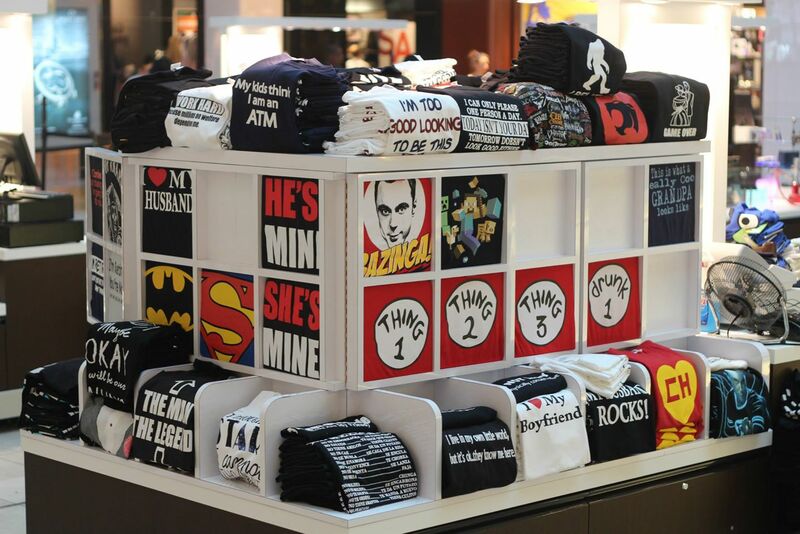 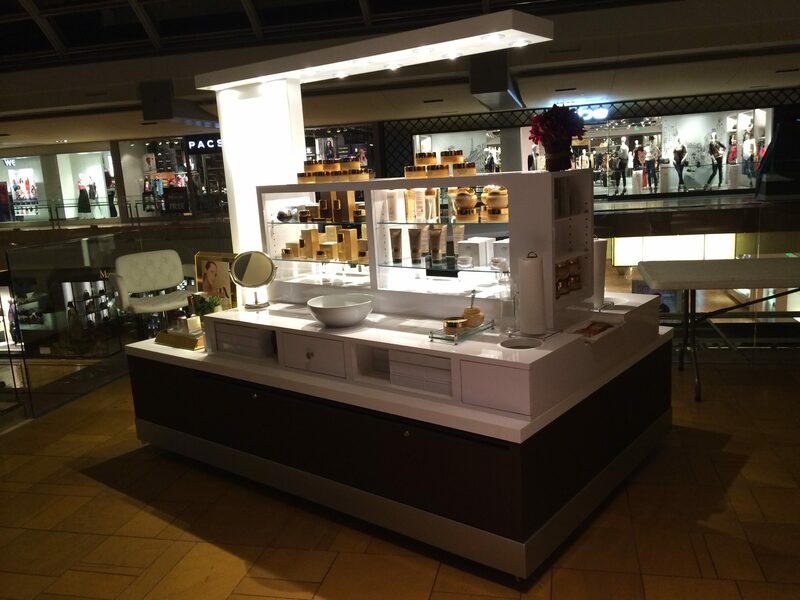 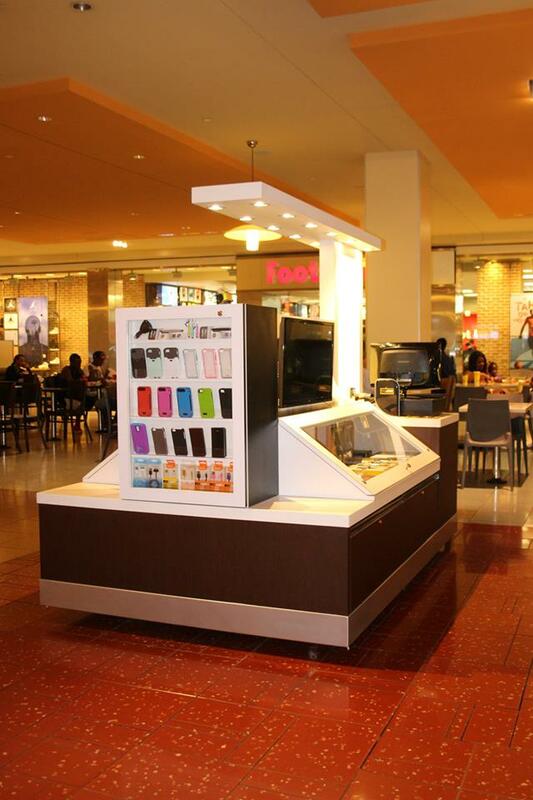 Titan Solutions offers customize modern mall carts that are made for each of our client’s specific needs. 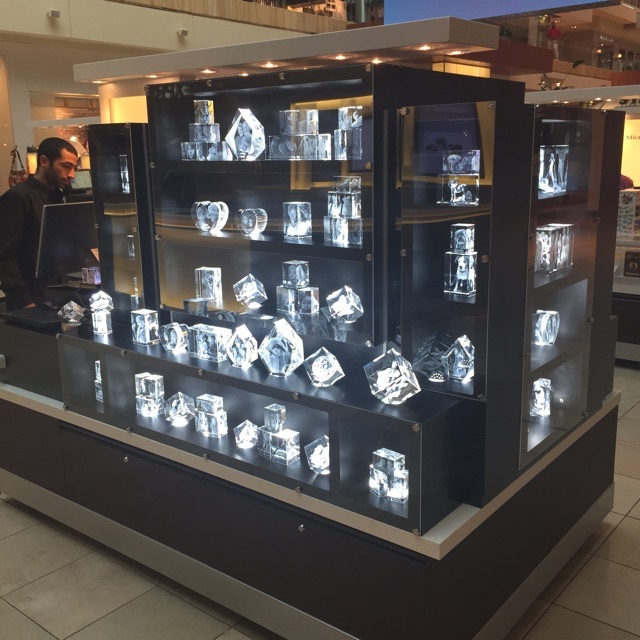 Our goal is to design and manufactured your business ideas turning them into something.